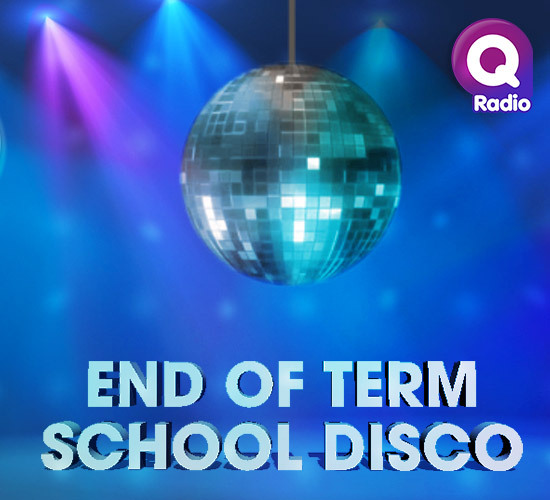 This week on Q Radio we're giving one lucky primary school the chance to win a party to celebrate the end of the school year! We will come along to your primary school and put on the most amazing disco, with live music, Q Radio goodies and our very own Ibe Sesay will be there! Also, the Q Radio Superbus and our very own Q Man Mascot will come along too! To enter to win, simply send us an email here with your primary school name, contact details and a video of your teacher or class doing the 'Floss dance'. The 'Floss dance' has caught the imagination of school children everywhere and it has become a classroom craze. So, we want you to see your videos of a primary school class, teacher or the principal doing the 'Floss Dance'! Please email all entries to socialmedia@goqradio.com. 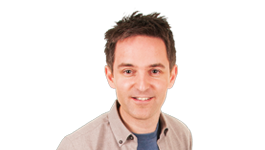 If you're not familiar with the move, check out our Q Radio presenters doing it below! Stay tuned to Q Cafe with Ibe Sesay this week to find out if your school has won! Good luck.